No trip to New York City is complete without visiting the home of the 27-time World Champion New York Yankees! Whether you are a die-hard baseball fan or want exclusive access to different parts of the Stadium, this tour will have something for everyone. Come up close to historic baseball artifacts like Babe Ruth’s bat or Lou Gehrig’s Jersey. Embrace the Yankees' winning tradition by seeing the team's World Series rings and trophies. 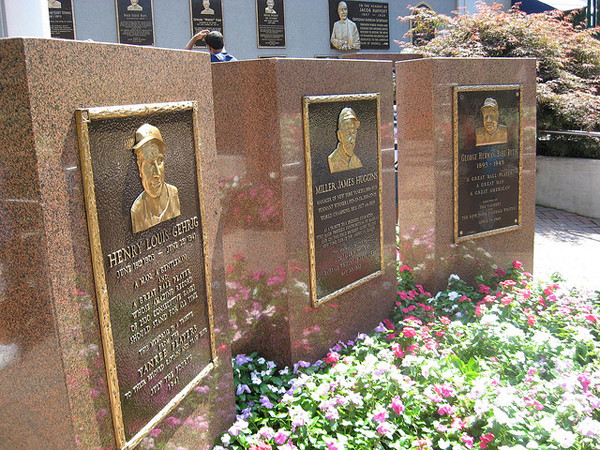 Visit the famous Monument Park that honors the greatest figures in Yankees history. Each tour is led by one of our knowledgeable and experienced tour guides to make sure everyone’s trip to Yankee Stadium is complete. The Yankee Stadium Pregame Tour is a great option for fans who want early access to the Stadium with a valid game ticket. Fans can enjoyed a guided tour through the New York Yankees Museum Presented by Bank of America, private access to legendary Monument Park before it opens to the public, and concludes with exclusive access to batting practice in Section 105. To purchase tickets for a Pregame Tour of Yankee Stadium, please visit Yankees.com/tours or call 646-977-8687 for more information. For groups of 20 or more, we offer the Classic Tour of Yankee Stadium at a discounted rate! 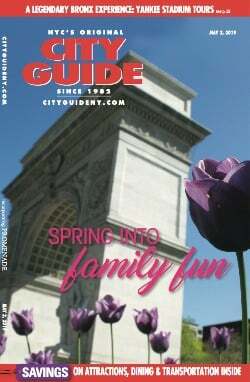 Enjoy the history and tradition of the New York Yankees with your group*. For parties of 20 people or more and are interested in touring Yankee Stadium, please call 646-977-8687 for more information. Watch this video of Yankee Stadium secrets. 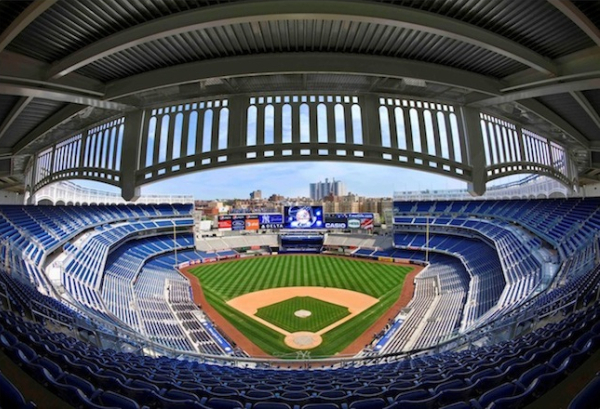 Follow Yankee Stadium Tours on Facebook. Baseball Is Back in NYC for Spring!